Vacant lot just shy of 2 acres in Manchester. No water and sewer available. Electric, gas, and telephone services available. 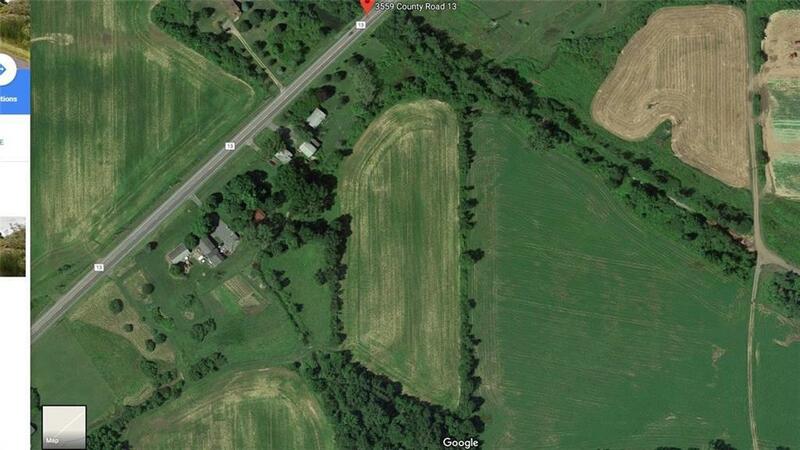 Lot is located next to 3563 County Road 13 S on the NE side. Residential or agricultural. Red Jacket Central School District.